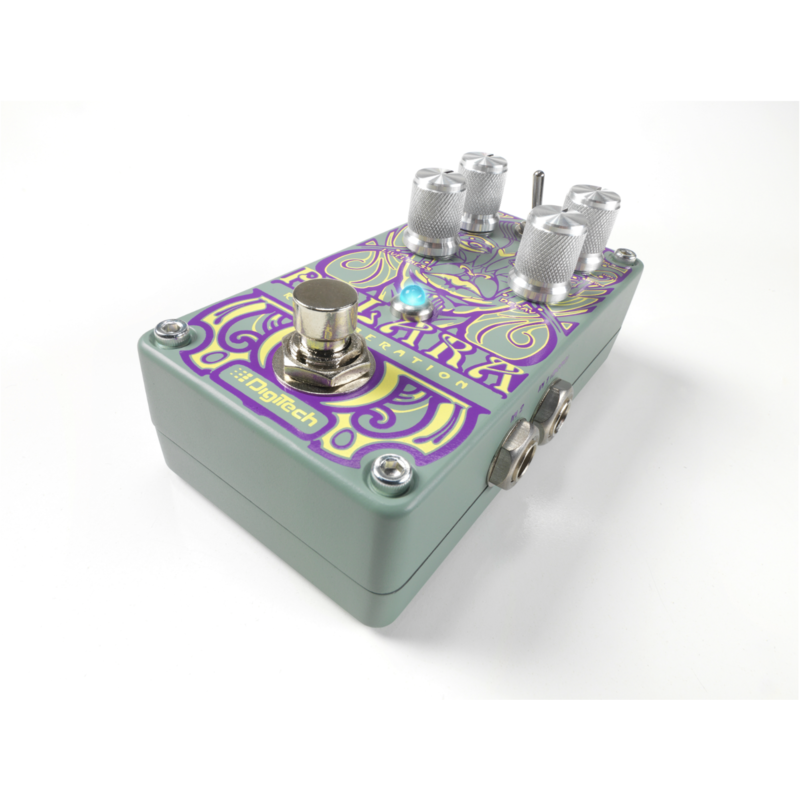 Featuring seven inspirational Lexicon® reverbs, the DigiTech® Polara will be the new architect of your soundscape, defining space and adding dimension to your playing. 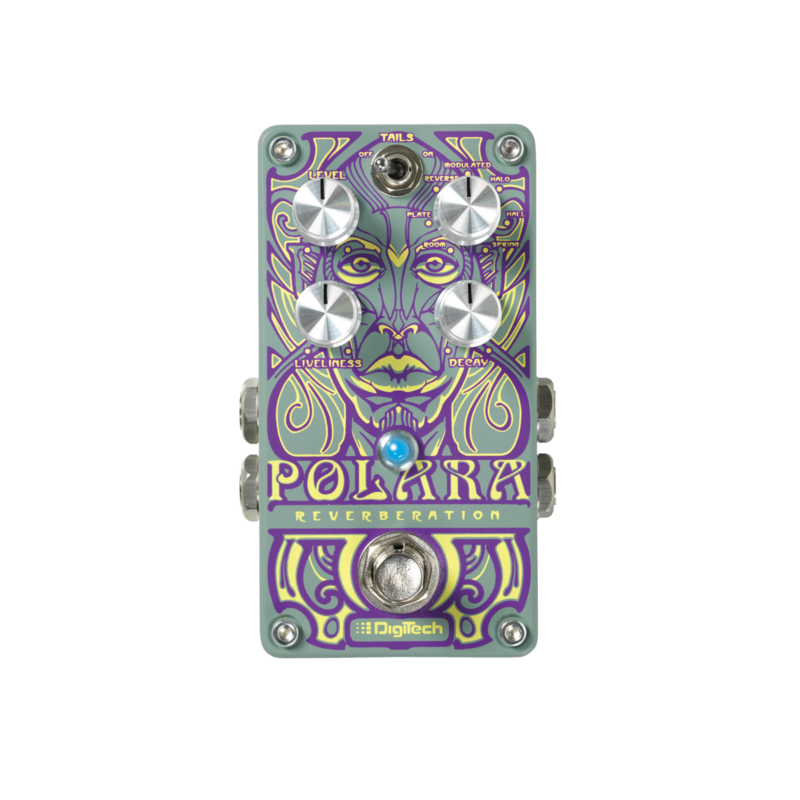 The Polara’s flexible reverbs cover a full spectrum, from the intimate warmth of “Room”, to the vast expansiveness of “Hall”, through time with the cosmic power of “Reverse”, and anchored by Lexicon’s revered “Modulated”, “Plate” and “Spring” reverbs. 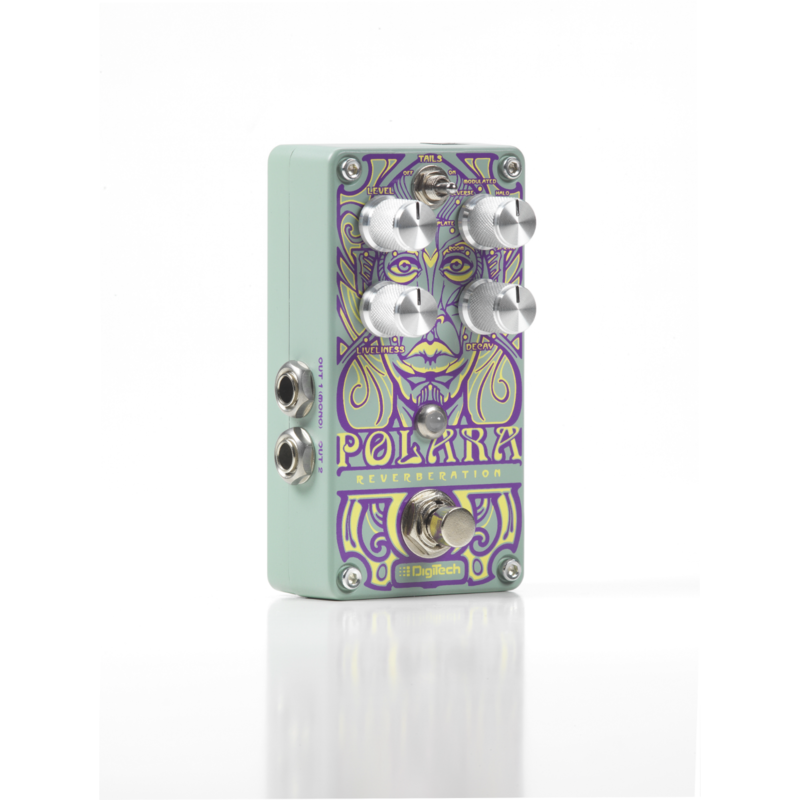 In addition to those classics, the Polara introduces the new “Halo” reverb. 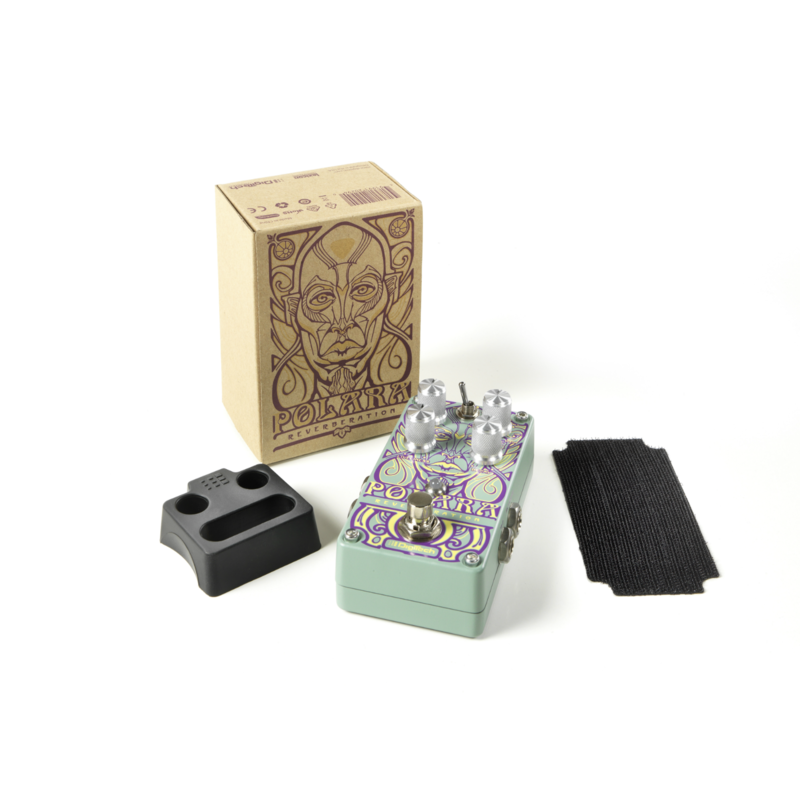 The “Halo” reverb with cascading octaves interspersed in the reverb decays will cast a heavenly glow over your tone. 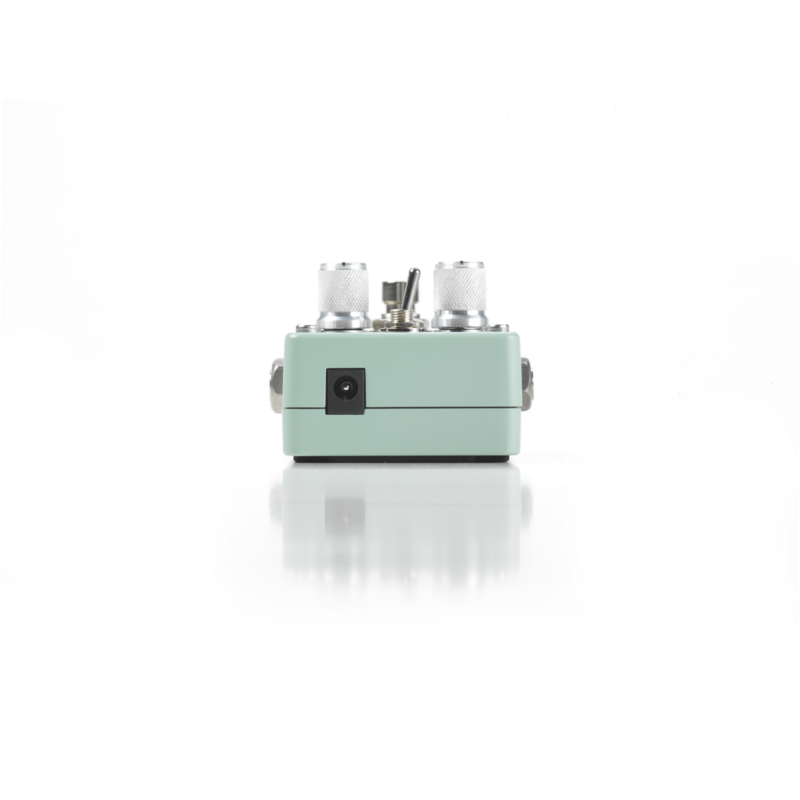 With its new, compact size and soft-touch vacuum-style footswitch, the Polara truly represents the latest evolution in DigiTech pedal design. 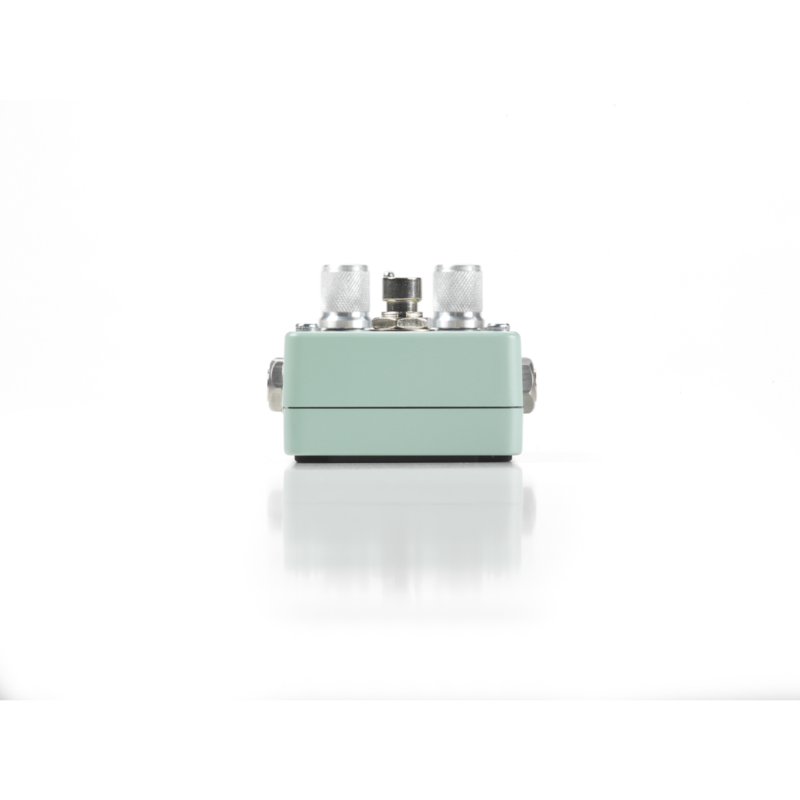 We’ve put years of experience into every detail of its mechanical and sonic blueprint. 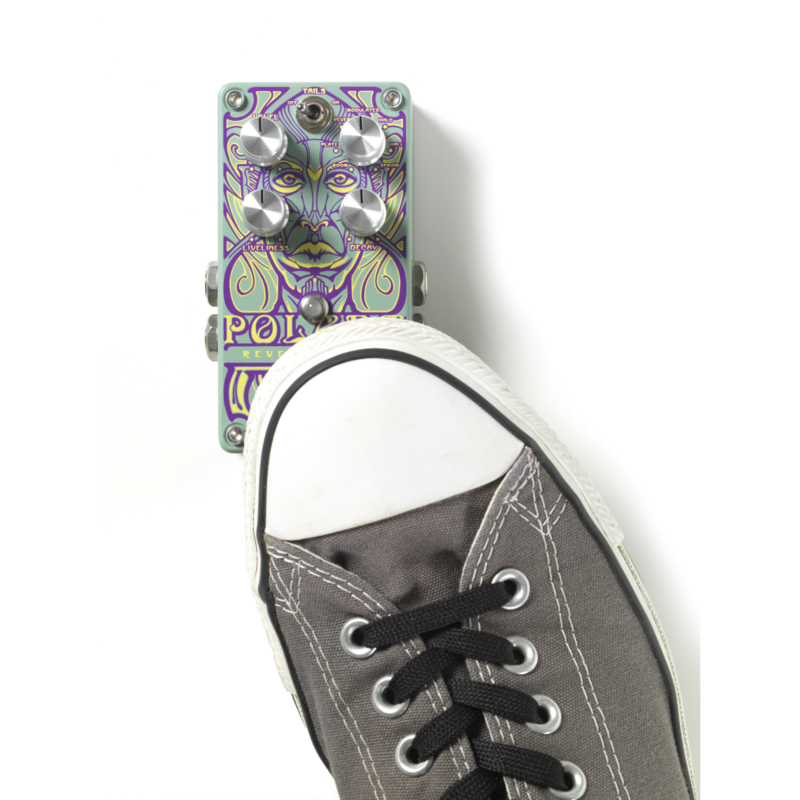 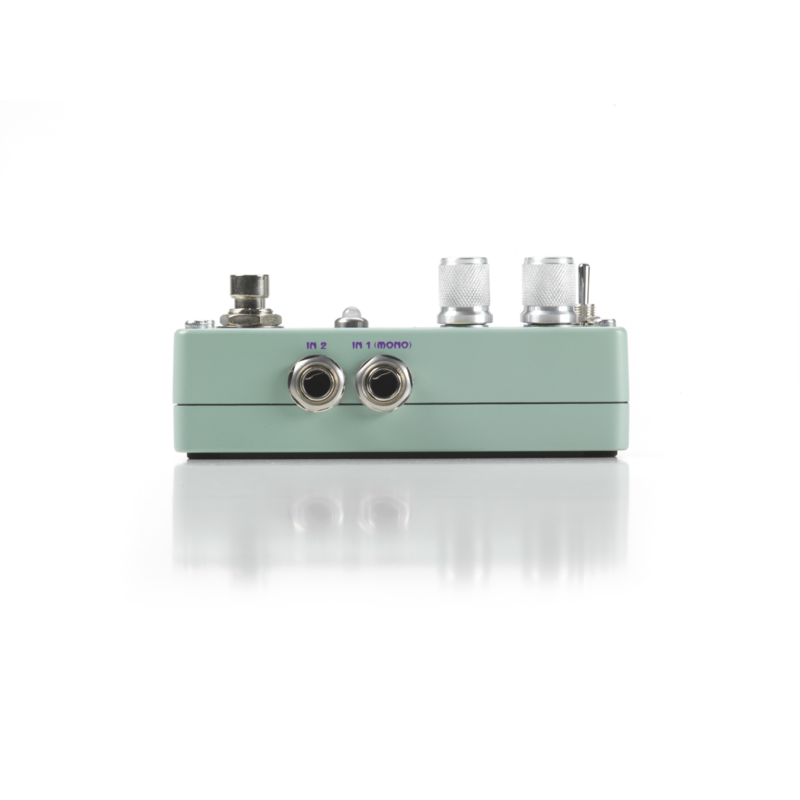 The Polara offers independent Level, Liveliness, Decay and Type controls; Stereo Inputs and Outputs; a Soft Click Footswitch; and a Reverb Tails On/Off Toggle Switch. 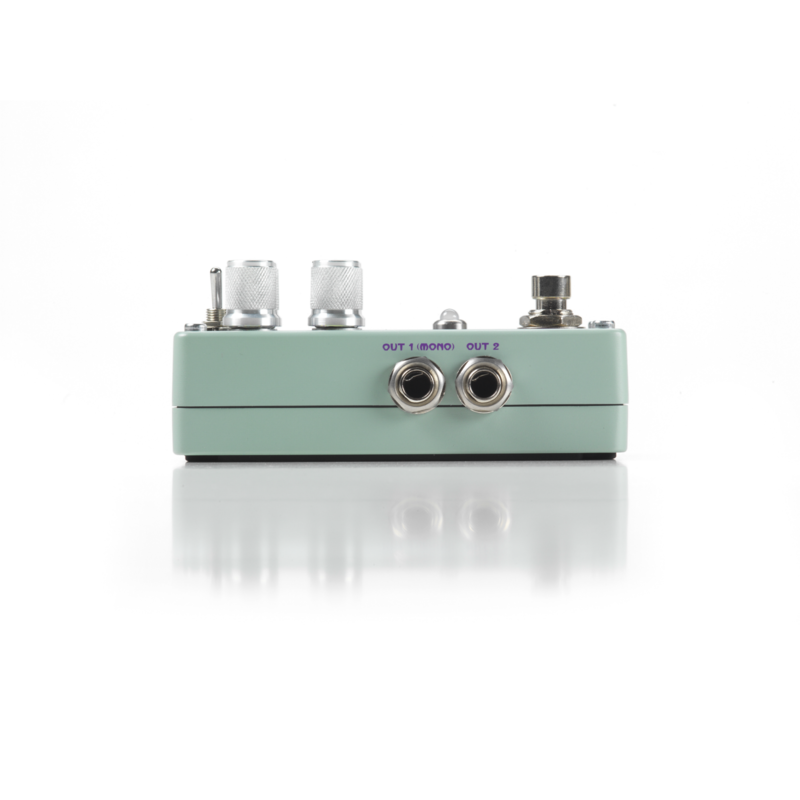 It is true bypass, and uses a 9V DC power supply to easily integrate into your existing pedalboard.